Your source for local learning and networking, ASA Staffing Connect events delivers targeted, high-quality content. Choose content on the Executive Track—aimed at owners and c-suite execs—or the Producer Track—aimed at staffing professionals in recruiting, sales, and marketing. Join your industry peers at this valuable local learning and networking event—May 1–3 in downtown Dallas. Register online now to receive the lowest rate available. Questions? Call 703-253-2020. After one staffing professional from your company registers, subsequent registrants from your company receive a 10% discount! ASA Staffing Connect events deliver content organized by Executive Track—aimed at owners and c-suite execs—and Producer Track—aimed at staffing professionals in recruiting, sales, and marketing. Choose sessions that suit you best. 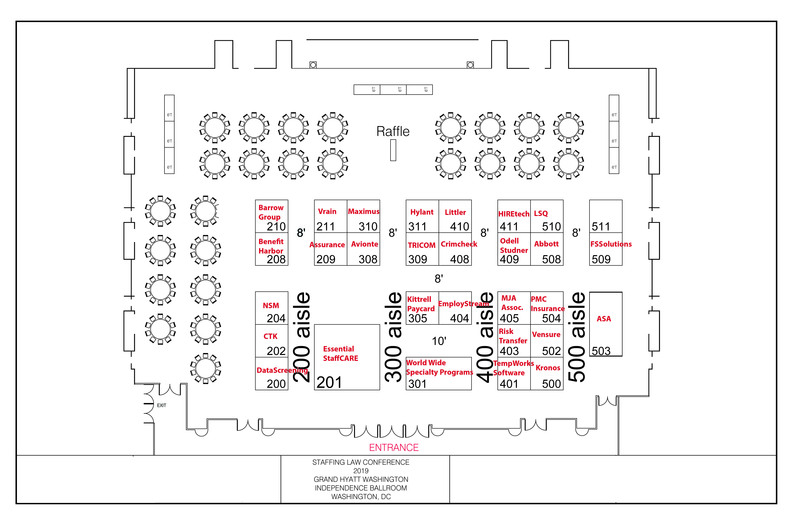 This year, ASA Staffing Connect: South takes place at the Dallas Marriott City Center in Dallas, TX. The hotel offers stylish accommodations and a superb location in downtown Dallas near the Arts District. Make your reservation online today. This event qualifies for 9.5 CE (2.25 legal) hours toward maintaining your ASA credential. 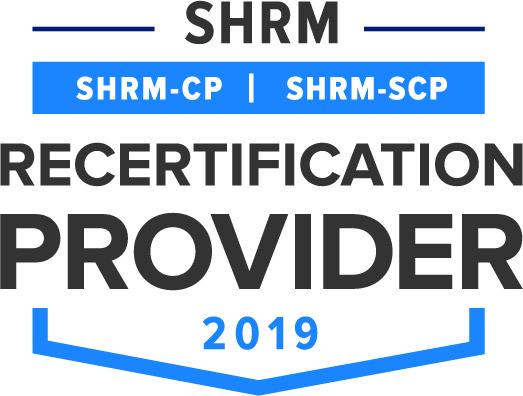 American Staffing Association is recognized by SHRM to offer Professional Development Credits (PDCs) for the SHRM-CP® or SHRM-SCP®. This program is valid for 9.5 PDCs for the SHRM-CP® or SHRM-SCP®. For more information about certification or recertification, please visit shrmcertification.org. The use of this seal confirms that this activity has met HR Certification Institute’s® (HRCI®) criteria for recertification credit pre-approval. This activity has been approved for 9.50 HR (General) recertification credit hours toward aPHR™, PHR®, PHRca®, SPHR®, GPHR®, PHRi™ and SPHRi™ recertification through HR Certification Institute® (HRCI®). 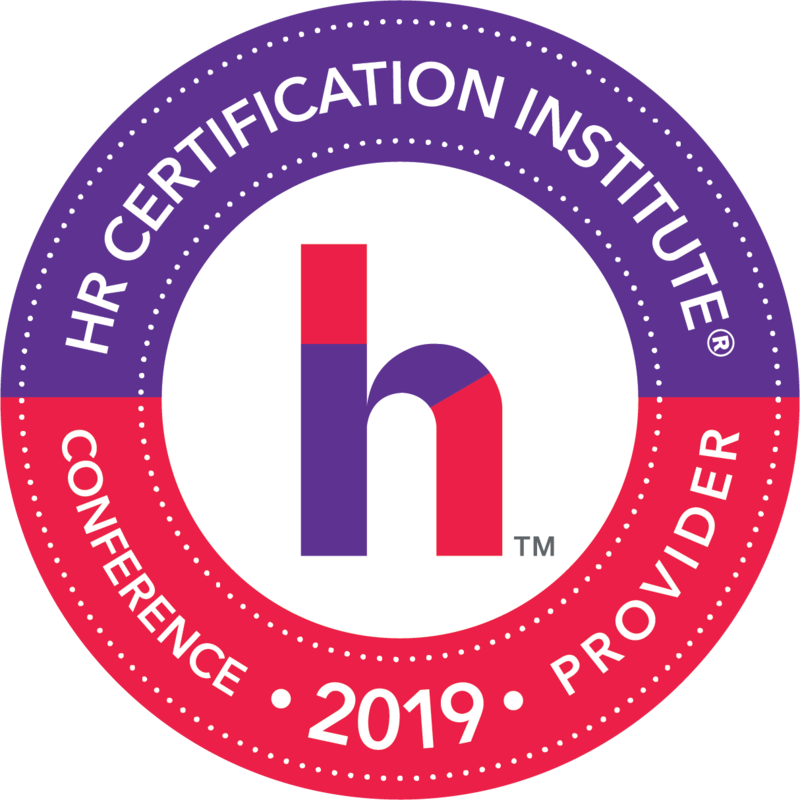 For more information about certification or recertification, please visit the HR Certification Institute website at hrci.org.